It’s our people that deliver the personal service we’re well known for – without them we would be nothing! We’re an exceptional team of highly qualified, professional and down to earth individuals. All our advisers come from a commercial background, which means we pride ourselves on offering practical, no-nonsense advice. We also strongly believe in a team approach, so that you are not reliant on a single adviser. Alan is a founding director of Russell Gibson and is a CFPCM Chartered MCSI, Chartered Wealth Manager, which is internationally viewed as a benchmark for quality financial planning. Alan established Russell Gibson, along with his fellow director Tom Hyslop, to allow him to provide a level of service to clients that he felt was lacking in other financial services firms. 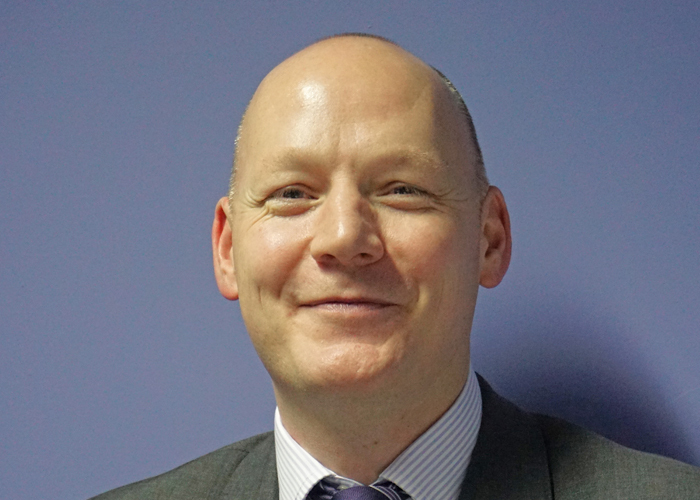 A graduate in Law from the University of Glasgow, Alan also gained his Diploma in Legal Practice and worked for two medium-sized law firms in Central Scotland, specialising in private client work including conveyancing, wills, trusts, investments and the winding up of estates. He specialises in advising clients and writing comprehensive financial plans for clients by establishing their goals and aspirations and tailoring financial strategies to suit. 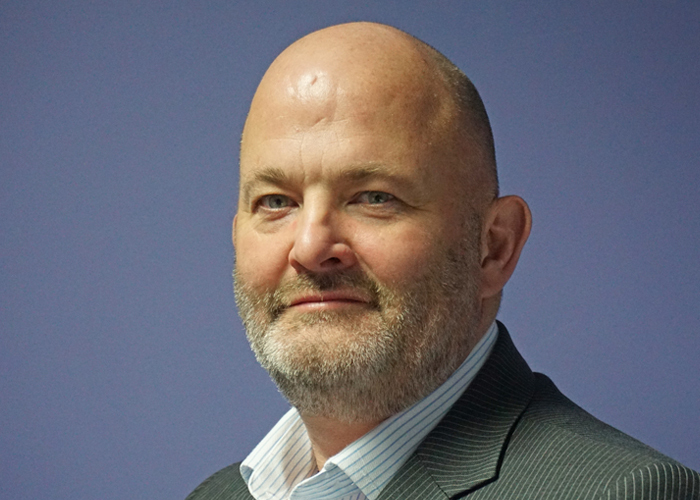 Tom is a founding director of Russell Gibson and is a CFPCM Chartered MCSI, Chartered Wealth Manager, which is internationally viewed as a benchmark for quality financial planning. Tom established Russell Gibson, along with his fellow director, Alan Ball. Following graduation in Business Studies, Tom cut his teeth in the financial world and gained invaluable experience within the Corporate Office of Bank of Scotland in their Manchester Office. 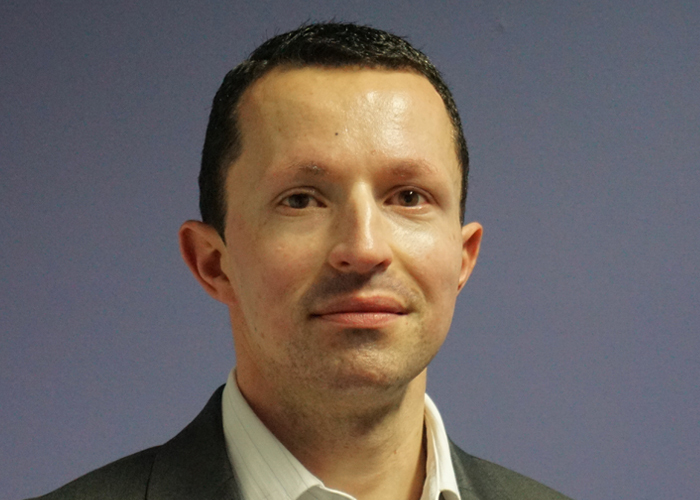 Tom has been working in the role of independent advisor, providing a bespoke financial planning service since 2001. The experience he has built up over the years is supplemented by the financial acumen he developed whilst in the world of corporate finance and is ideally suited to advising clients on all aspects of financial planning. 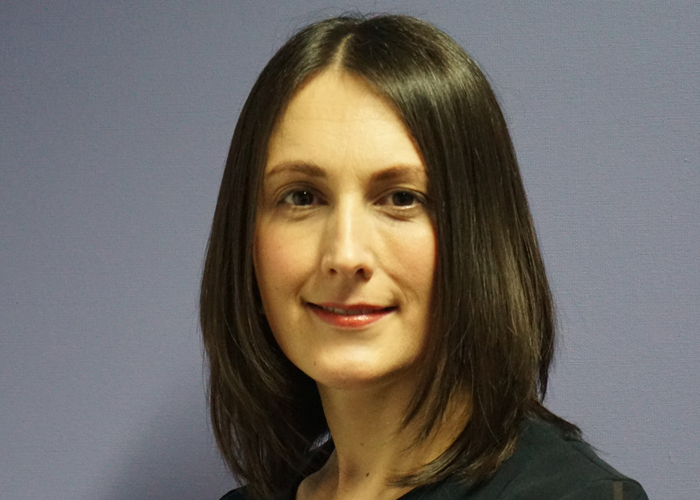 Emma joined Russell Gibson in April 2011 as a mortgage consultant. 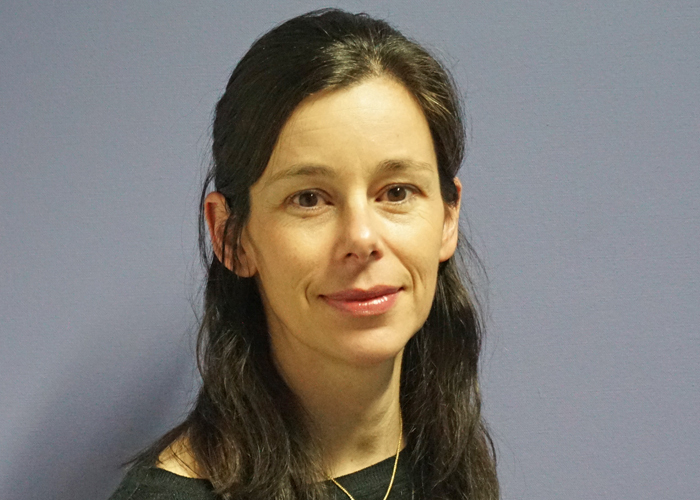 Having worked at a large UK bank, a firm of local solicitors and latterly a local financial planning firm, Emma has over 15 years experience in the financial services industry and is a CFPCM Chartered MCSI, Chartered Wealth Manager, an international benchmark for quality financial planning. As a CFPCM Chartered MCSI, Chartered Wealth Manager, which is internationally viewed as a benchmark for quality financial planning, Rory enjoys building long term relationships with clients and becoming their trusted adviser. His role is to advise clients in all aspects of financial planning, helping them to articulate their goals and working together towards achieving these over time. This allows clients to then focus on what is important to them, such as spending time with their family or running their business. He always says if he can make it an enjoyable experience for clients along the way, then so much the better! 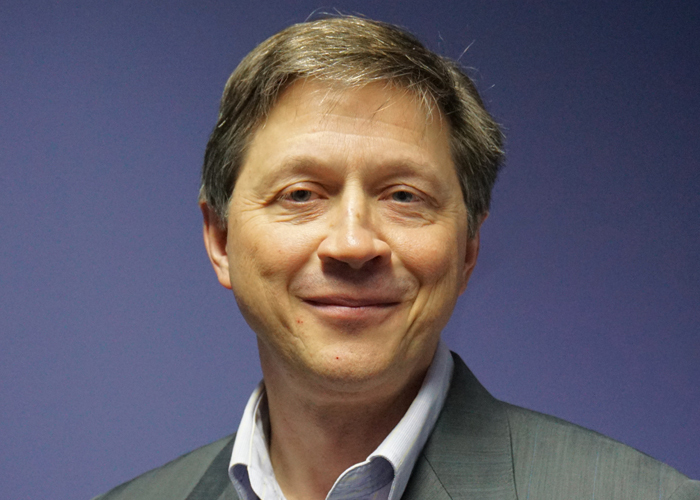 As a Wealth Manager and Financial Planner (DipPFS; PCIAM Chartered MSCI; MBA (Finance – Honours)), Alex’s former background in global Capital Markets, Investment Management and Brokerage helps clients to assess the various solutions available in the marketplace, as well as ensure that strategies undertaken meet a client’s goals, needs and risk sensitivities as well as their overall financial plan. With his grasp of taxation and risk, he also is closely involved with inheritance tax solutions, EIS, private equity, private lending solutions, as well as the occasional review of “off-piste” strategies under consideration by some of our clients. Helen-Anne joined Russell Gibson eight years ago and is an invaluable support to the directors. Her role as Office Manager encompasses all areas, from client services to managing the internal systems within the business. Outside the office, she enjoys keeping fit, hillwalking and extensive travel. After spending close to ten years working for one of the UK’s largest Wrap platforms down in London, Grant was keen to return to his roots in the North-East of Scotland and was very happy to take on a new role with Russell Gibson towards the end of 2015. 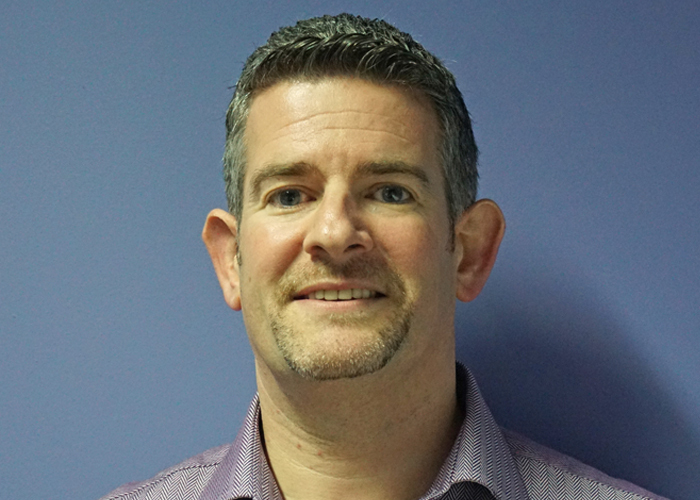 Having previously worked for Aberdeen Unit Trust Managers, after having graduated from University, he has an extensive knowledge of the financial services industry and all aspects of client servicing. Currently studying towards the Level 4 Certificate in the Paraplanning qualification, Grant spends any spare time on the cliffs of Stonehaven Golf Club and in the seats of Pittodrie watching AFC. 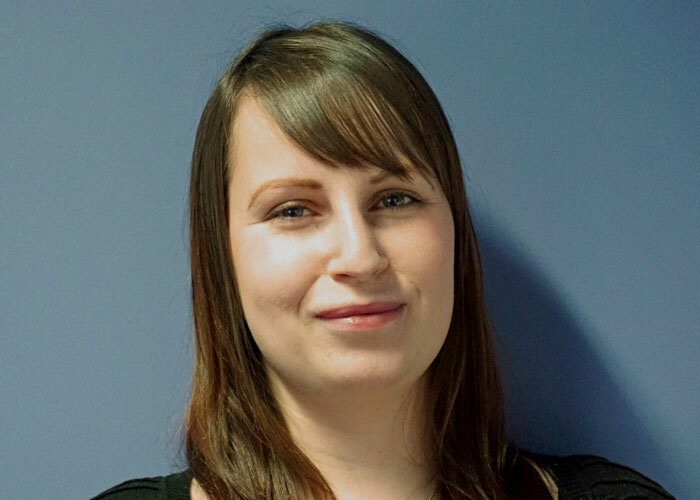 Carly joined Russell Gibson in November 2014 after completing a degree in Business Economics at the University of Glasgow and a Masters in Investment & Finance at the University of Strathclyde. She is currently working towards her Diploma in Regulated Financial Planning. Her present role involves assisting the advisers with their workloads, but one day she would like to take on the advisory role herself. 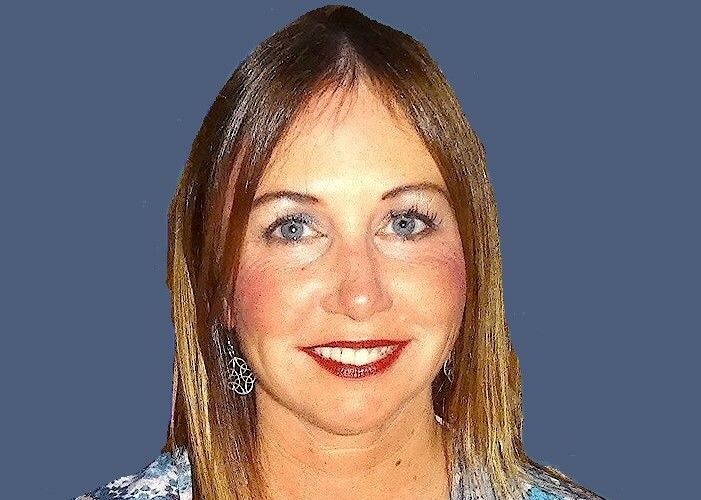 Susan joined Russell Gibson in 2013 as an Administration Assistant. This was a complete career change as she had previously worked as a Primary School teacher for fifteen years. She is enjoying the challenge of learning new skills, whilst at the same time utilising the organisational and management skills she acquired in teaching, in a new environment. She has young twin boys and spends her spare time organising them, the dog and her husband. 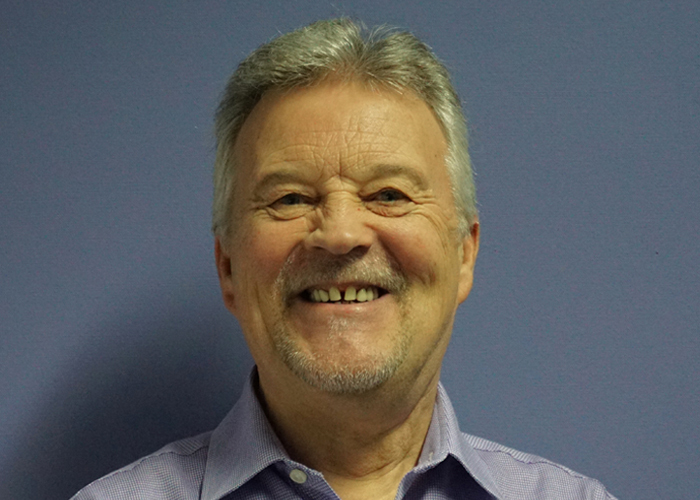 Brian has years of experience working on mortgages, life assurance and other forms of protection. When he is not offering clients independent advice, Brian leaps on his V-twin Harley motorcycle to enjoy biking freedom on the open, winding roads of Aberdeenshire.